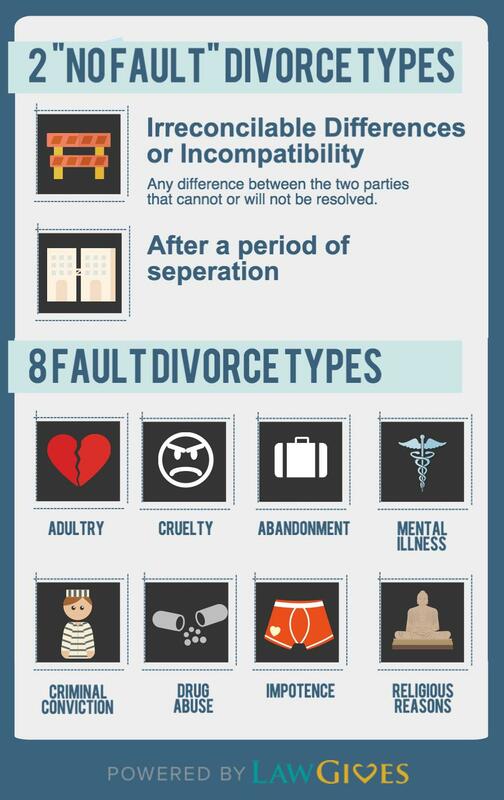 Know your legal rights and responsibilities when dissolving a marriage. In includes information on the 9 issues decided in a divorce settlement, and the difference between a fault and no fault divorce. A divorce formally dissolves a legal marriage between two parties. The divorce cancels and/or reorganizes the legal duties and responsibilities between the parties. Yes, when you file for divorce you must choose the “grounds,” or legal reason, for the divorce. The grounds can be very specific, such as a drug abuse problem, or general, such as irreconcilable differences. What’s the difference between a fault divorce and a no fault divorce? 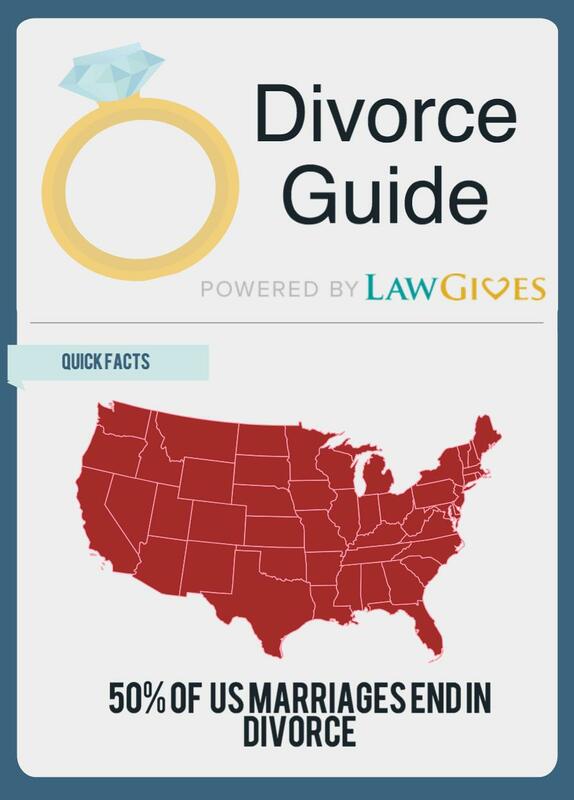 In the United States, you can file for divorce on the grounds of fault or no fault. In a fault divorce, one party is asking for a divorce because they claim the other party did something wrong that justifies dissolution of the marriage. In a no fault divorce, neither party is held responsible for the end of the marriage.